Please print out a copy of your purchase receipt, your tickets will be available by showing your ID at the box office on the evening of the performance. ONLINE SALES FOR TUESDAY SHOW NOW CLOSED! TICKETS ARE STILL AVAILABLE AT THE BOX OFFICE ON A FIRST COME FIRST SERVED BASIS. 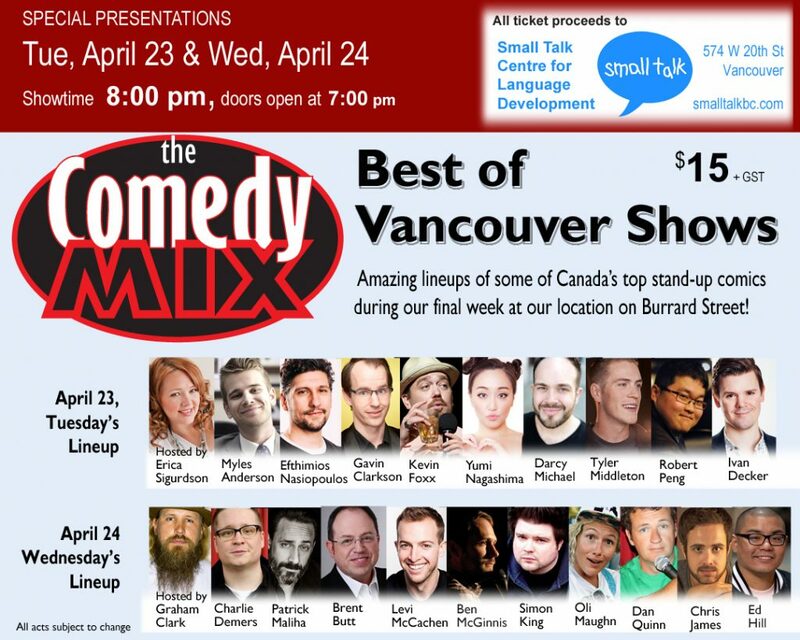 Doors open 1 hour before showtime, come early for the best seats! Sorry, no passes or coupons accepted for this special show. Established in 1982, Small Talk Centre for Language Development provides evidence-based early language intervention to young children with Developmental Language Disorder and their families. 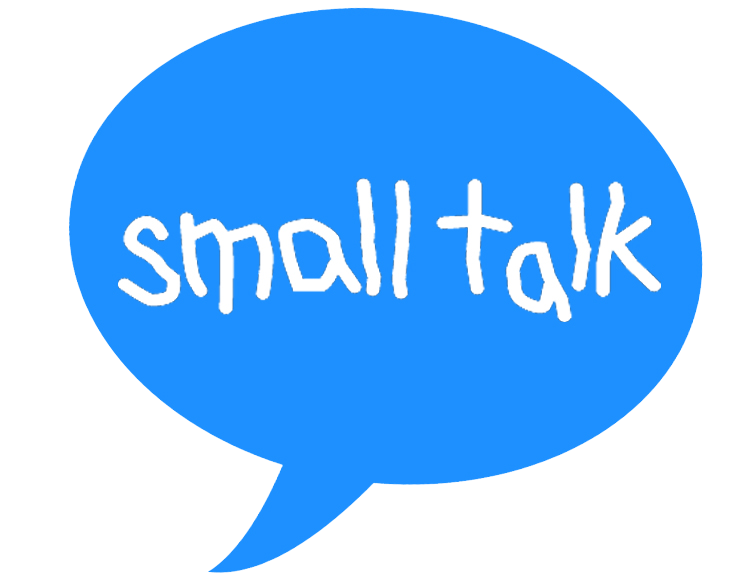 Small Talk offers small ratio, play-based programs in a therapeutic environment and informative workshops on language development. All proceeds collected will be used toward therapy enhancement that helps young children to better communicate and actively participate in the world around them.